If you’re in the market for a new furnace for your home, contact KCS. 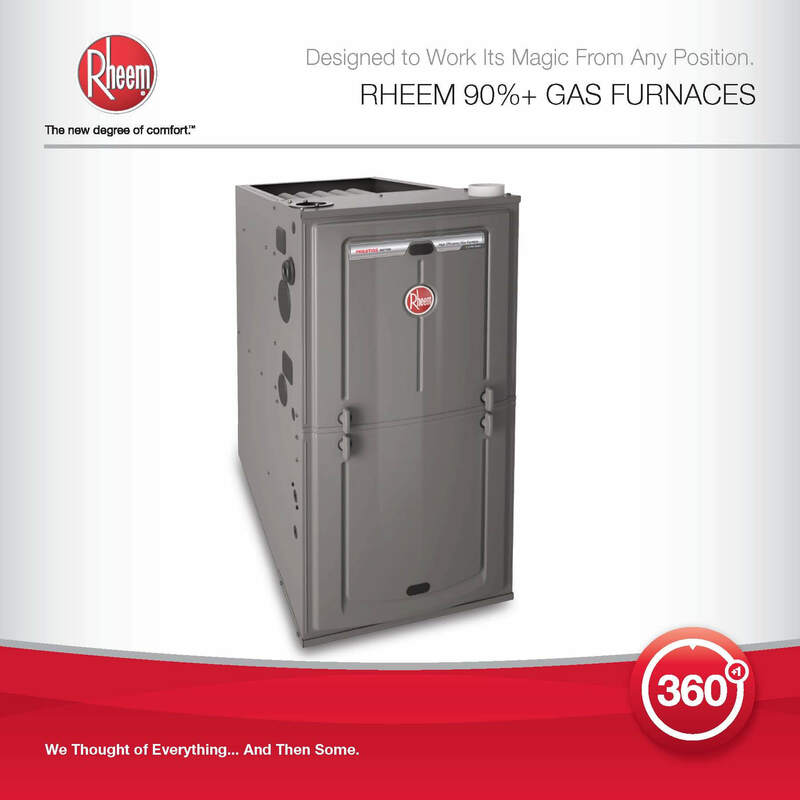 We offer high-quality gas and oil furnaces for installation. When you call us for your furnace installation project, we’ll send factory trained, NATE-certified technicians to your home to get your new unit expertly installed promptly, professionally, and effectively. 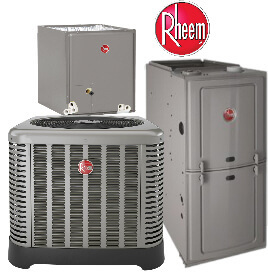 When your furnace breaks down or your heating bills suddenly spike, KCS will be there with a furnace repair solution. 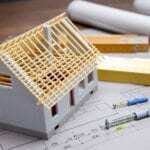 We have been providing furnace repairs to our community since 1998. A lot of area companies have pushy salespeople that only want to sell you on a new system, no one at KCS operates on commission to give you total piece of mind.